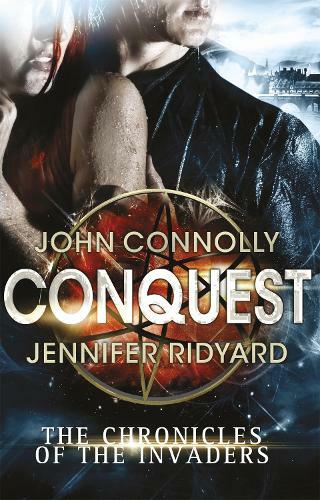 The start of the epic new Chronicles of the Invaders series from bestselling author John Connolly, and Jennifer Ridyard. For fans of THE 5TH WAVE and I AM NUMBER FOUR. She is the first of her kind to be born on Earth. He is one of the Resistance, fighting to rid the world of an alien invasion. They were never meant to meet. And when they do, it will change everything . . .